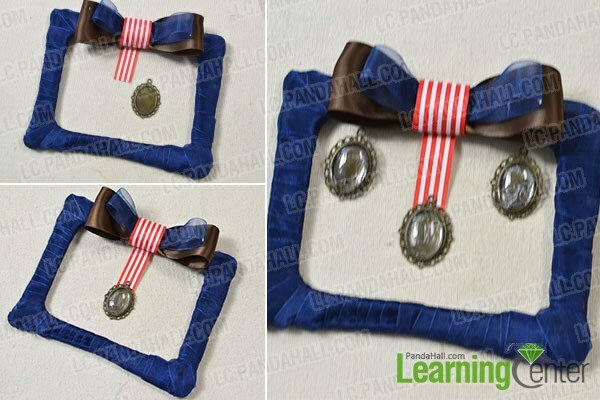 Summary: This article shows the steps on making a handmade home decor craft – ribbon photo frame with bow ornament. Hope you enjoy it with me. Do you want to make an easy photo frame for wall decoration? 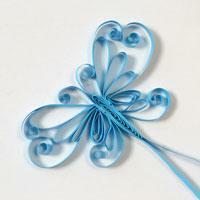 Today I will bring you a new tutorial on making a ribbon photo frame with bow ornament. As you can see from the picture, the basic materials are ribbons and cabochons. If you do not have the cabochons at hands, just use other ornaments to replace that. 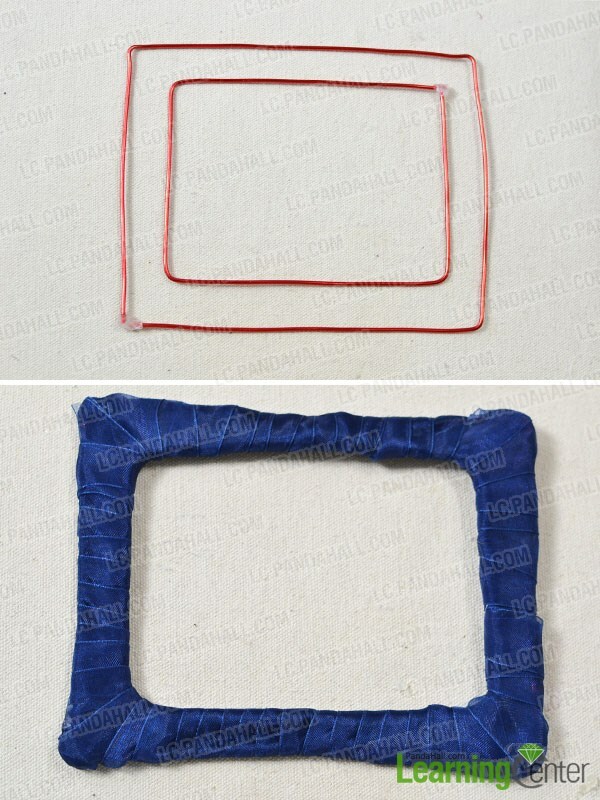 4th, cut a long piece of 2cm lace ribbon, and then wrap it around the aluminum wire frame. 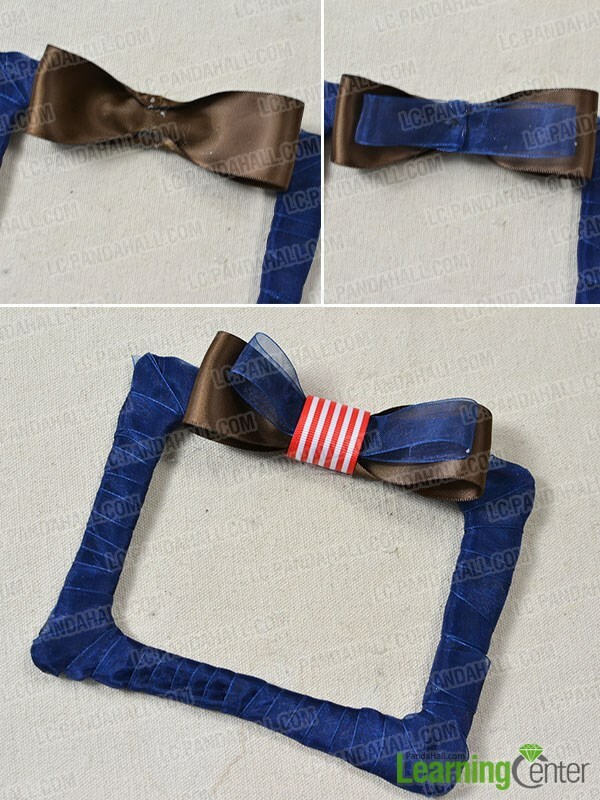 3rd, cut a piece of 18cm white and red strip ribbon, and wrap around the center of the bow leave a tail. 2nd, stick the cabochon setting to the white and red strip ribbon. 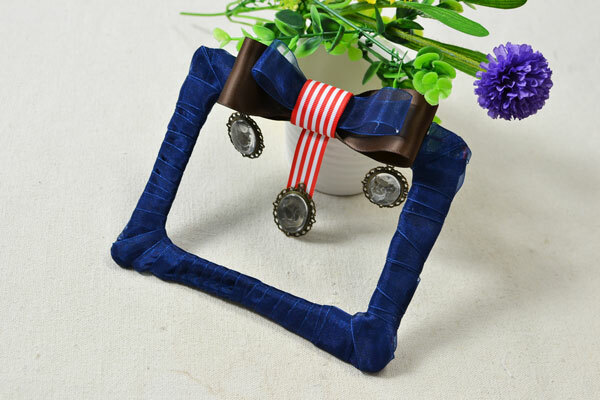 This ribbon photo frame DIY project is a very good choice for housewives to try! 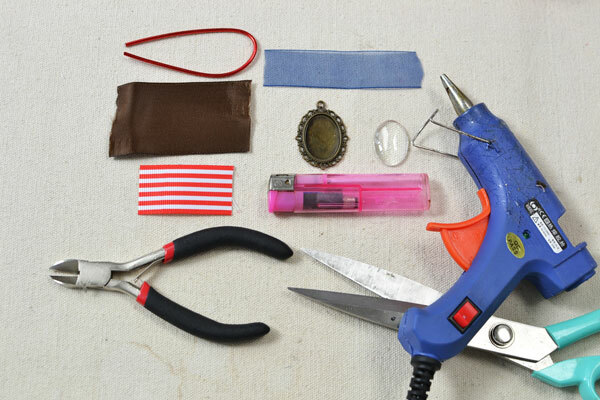 The supplies are simple and the steps are easy. Just give it a try by following my tutorial above. 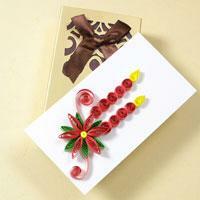 PH learning Center was created to provide more useful knowledge about beading. 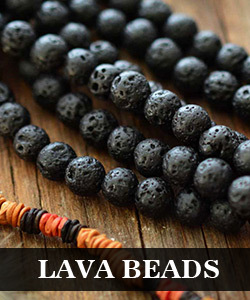 We have a professional craft team to create the beadwork and tutorial articles. Hope all these are helpful for you! Get brilliant tutorials, creative ideas, inspiration and more essence for crafting.